Das LEICA Barnack Berek Blog team wünscht allen Leserinnen und Lesern ein gesundes, glückliches und erfolgreiches neues Jahr, zwölf gesunde Monate, 52 schöne Wochen, 365 tolle Tage, 8760 angenehme Stunden und 525.600 glückliche Minuten. Happy New Year! 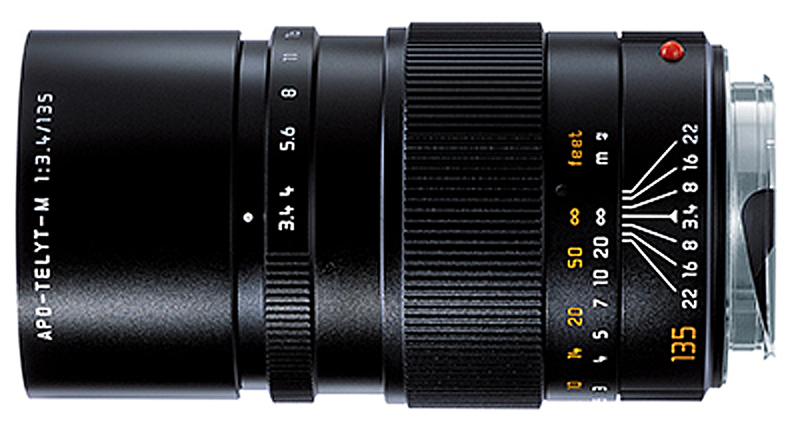 Up until now, the 6-bit coding has not been available for the Leica APO-Telyt-M 135mm f/3.4 ASPH. All previously sold lenses were delivered without this coding and there was no option to have this done at a later date. However, Leica just announced that this is finally available after January 15, 2013. 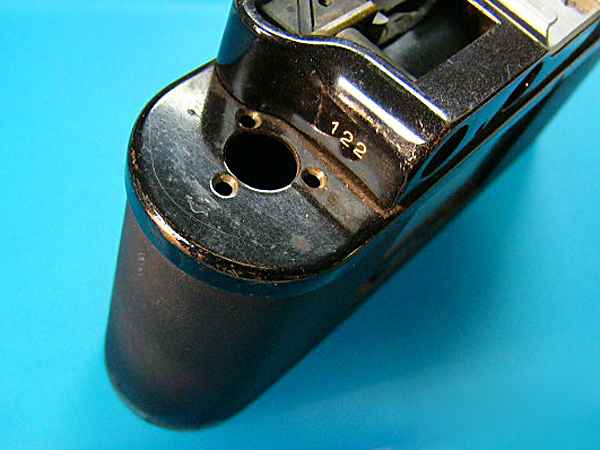 If the lens was purchased AFTER September 1, 2006, Leica will charge $200 for the coding. If the lens was purchased BEFORE September 1, 2006 the cost of coding will be $300. Any lens purchased after September 1, 2012 will be coded free of charge. In addition to the 6-bit coding, Leica is also offering the ability to purchase an 18 month certified pre-owned warranty for $50. The certification is valid for 18 months from the time of conversion and includes all lens functions tested on factory equipment and complete cleaning of the external surfaces of the lens. All Leica M-lenses leaving the factory are equipped with a code on the bayonet ring which enables the digital Leica M camera to recognise the lens type. The information on the lens that is being used helps the camera to optimise image quality. 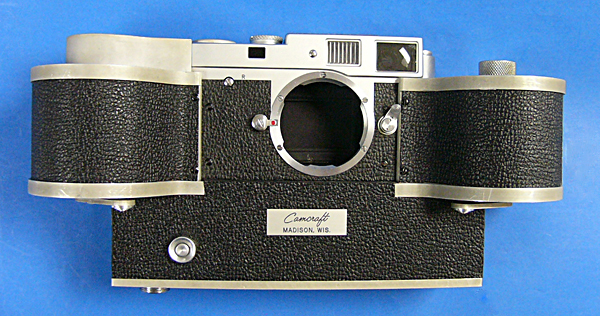 Lenses in the current range as well as many earlier models can be retrofitted (at the cost of the owner) to benefit from the image optimisation in the camera. The lenses are compatible with the digital M camera even without retrofitting, except that the additional features cannot be used. The lens coding is called ‘6-bit coding‘ because six fields in the bayonet ring are marked in black or white to represent a number from 1 to 64 in binary code. The digital M camera reads this information optically and can identify the lens on the basis of this code. Apart from the improvement in image quality, this information is also written into the EXIF image file. 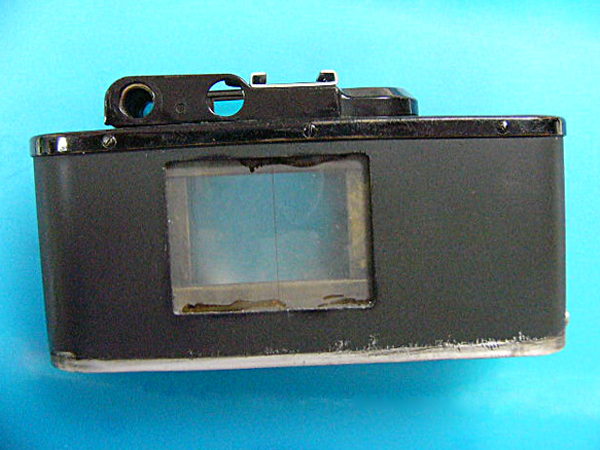 Many of the lenses made from 1963 onwards can be converted. A list of such models is available in the PDF document "M Lens Coding List". Please ask either your authorised Leica dealer or Customer Care in Solms to perform the update. The latter will be happy to inform you on this subject. Customer Care is available at the phone number +49 (0)6442 208-189. Happy Holidays and a wonderful new year from all of us here at the LEICA Barnack Berek Blog. We hope you find the latest news, including about some novel developments in the world of Leica, both informative and interesting. A company history, yet completely different. The book is neither a corporate chronology nor an album; it provides no technical details, instructions nor many figures. In fact, it directs an emotional spotlight on 99 years of passion and enthusiasm for a small camera developed by Oskar Barnack. The book is not a tribute to the perfection of a product, but to the intensely emotive and legendary images that have been a part of our lives for almost a century. Legendary cameras, inventors and innovators, great photographers and collages tell of Leica and its undying passion for technical innovation and the art of capturing life and the world around us in pictures. Available from Leica Stores, Leica Boutiques and selected Leica Dealers. Images captured by the British portrait and fashion photographer Rankin. This calendar presents 12 images from various sessions captured by the British photographer Rankin with the new Leica S. Hair is the core theme of all these images, and for this project, the Londoner worked in collaboration with prominent stylists. Stars of the international music scene at the Montreux Jazz Festival 2012. Among others the images show Erykah Badu, Alanis Morissette, Kimbra, Sebastien Tellier, Hugh Laurie, Buddy Guy, James Carter and Katie Melua. Photographer Michael Agel documented the festivals unique atmosphere with the Leica M Monochrom and dramatically depicted the artists shown in the calendar. Invitation to submit entries for the 2013. Leica Camera once again invites professional photographers to submit entries to their international photography competition, the Leica Oskar Barnack Award. Photographers wishing to take part may submit their photographic projects online between 15 January and 1 March 2013. The terms and conditions of entry can be downloaded from www.leica-oskar-barnack-award.com shortly before the start of the competition. The winner of the 2013 Leica Oskar Barnack Award will receive a Leica M camera with lens worth approximately 10,000 in addition to a cash prize of 5,000. The Leica Oskar Barnack Newcomer Award, for (prospective) professional photographers aged 25 and under will also be presented. 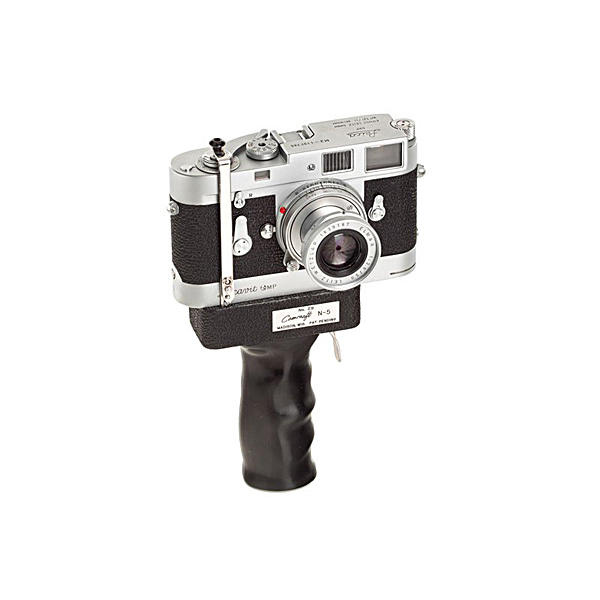 Over the years, Leica has made a number of specially modified cameras for testing purposes. 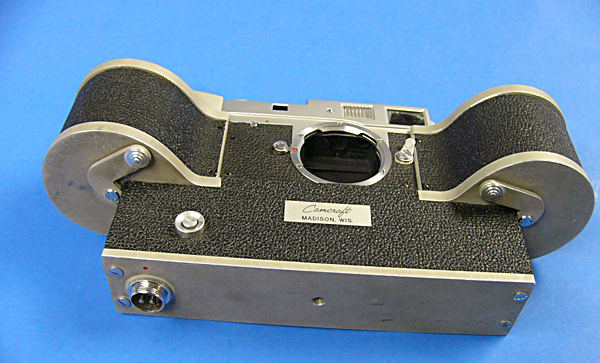 These cameras do present an exclusive range of extremely rare cameras, many of which are unknown to the general public. 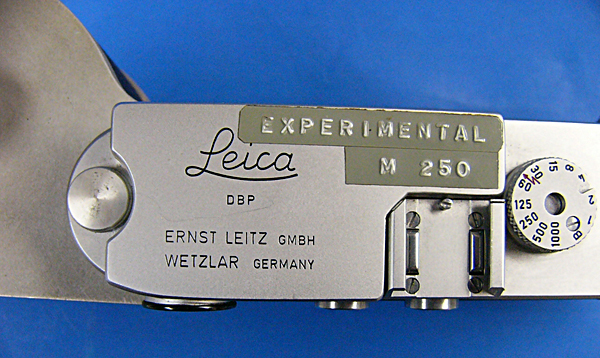 I just obtained some pictures of one of these Leica test cameras. 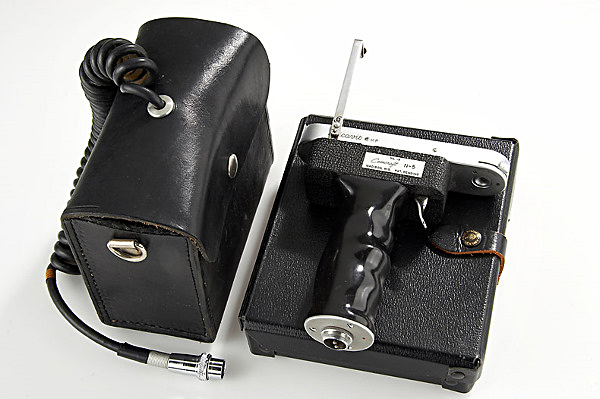 This one was specially modified by Leitz to check focus at the film plane and to show the internal workings of the rangefinder. The camera does not show any specific engravings, but it has a special serial number engraved to designate it as a special test model. If any reader of this blog has any information about other modified test cameras, I would very much appreciate hearing about it. Make plans now to join the LHSA in sunny south Florida for the 2013 Spring Shoot! The event dates are Wednesday, April 17-Saturday, April 20. Plans are underway for several days of shooting and other activities in various locations throughout south Florida. Room reservations are available at the charming Riverside Hotel in Ft. Lauderdale. www.riversidehotel.com The Riverside Hotel is conveniently located in the famous entertainment district on Las Olas Boulevard, just four miles from the Ft. Lauderdale/Hollywood International Airport and two miles from the area's pristine beaches. Call 1-800-325-3280 and ask for reservations in the "Leica" group. Rates are $169 for a Classic Standard room and $185 for rooms in the Executive Tower. The special rates are available April 13-23 for those members interested in a longer stay. Registration packets will be available in early February, with a registration deadline of March 15. Please watch this page for updates. 45TH ANNUAL MEETING - SAN FRANCISCO! The LHSA Meetings Committee is pleased to announce plans for the 45th Annual Meeting, to be held in beautiful San Francisco October 30-November 2, 2013! The headquarters hotel will be the Marines Memorial Club near Union Square (www.marineclub.com). Room reservations will be available in January. Please watch for updates. 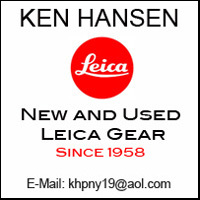 Recently I sold a few Leica items on eBay. One of the buyers struck my interest with his eBay screen name of Schmirgelpapier. Taking a closer look revealed that it was Don Goldberg of DAG Camera Repair, one of the best Leica repair technicians in the country. I hadn’t talked to Don for a while and it was nice to catch up. Needless to say, we also talked about the LEICA Barnack Berek Blog. I asked him if he would be willing to contribute some of his wisdom to the blog, only to be totally surprised by his answer. One of the items he was interested to talk about was a Leica M2-250, an off the shelf camera that his father Norman Goldberg had converted in the 1960s to accept film for 250 exposures. I had never heard of this camera and I was eager to learn more about it. Norman Goldberg was born in Chicago in 1931 and, after serving a five-year apprenticeship in camera repair and attending the Illinois Institute of Technology, he moved to Wisconsin in 1951. There he established Camcraft, an independent workshop which specialized in repairs and custom modifications to professional photographic equipment. In 1966 he became a technical consultant to Popular Photography, devising a lens testing program for them and creating their testing laboratory, and in 1972 he joined the staff of the magazine. He retired in 1987 after working for Popular Photography for 22 years. While running Camcraft, he became the first Leica authorized service facility for Leica cameras in the US. He also published a book about camera technology in 1992, titled “The Dark Side of the Lens. 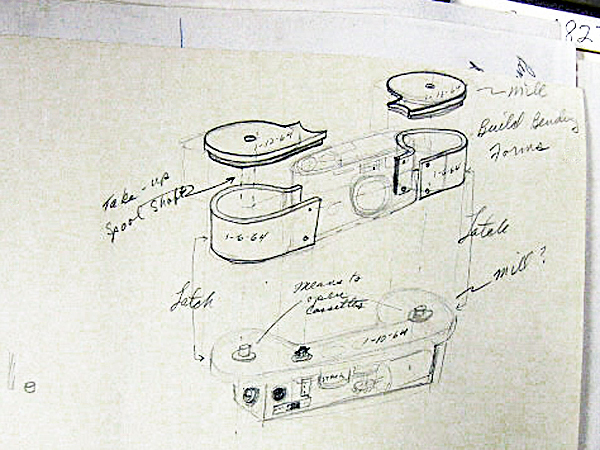 Goldberg is perhaps best known as the creator of the Camcraft N-5 electric motor drive for the Leica M2 and MP. However, he has also several other inventions for Leicas and other cameras to his credit. 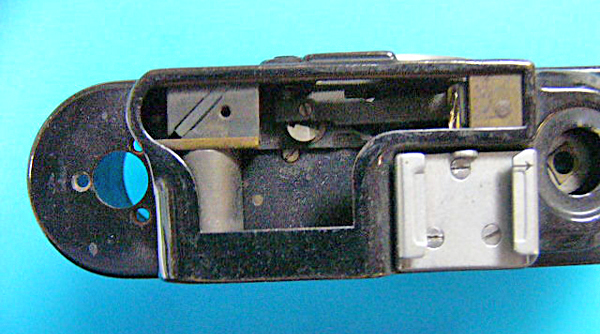 For instance, the clip he designed to permit wearing an M Leica on the belt was widely used, and he also offered modifications of the Visoflex, utilizing either a prism or a pellicle mirror. He also designed and built a considerable amount of testing equipment to test cameras and lenses, including the equipment used at Popular Photography, and he held numerous patents. Far from walking in the shadow of his father, Don Goldberg is very accomplished in the Leica community himself. In 1970 he worked at Leitz Wetzlar for two years. There he received the skills of a Feinmechaniker (Precision Mechanic) a prerequisite for Leica technicians. With the town of Giessen close by, he also decided to learn about Minox cameras at the Minox plant there. He worked for Minox for three months and then took a position at the Leica Service department in New Jersey. In 1980 Don established his own camera service business, DAG which he still runs today.